The supporting trio of Gonzalo Higuain, Sergio Aguero and Angel di Maria could reunite in Russia but they have disappointed together before. Costa was the clear favourite after starting five of Spain’s opening six World Cup qualifiers but his fall-out with Chelsea, that led to five months stewing in Brazil, prompted Lopetegui into a rethink. “The coach was always very clear with me,” Costa said on Friday. In the last seven games, four of them qualifiers, Costa is yet to start while Morata has been picked twice and Moreno three times. 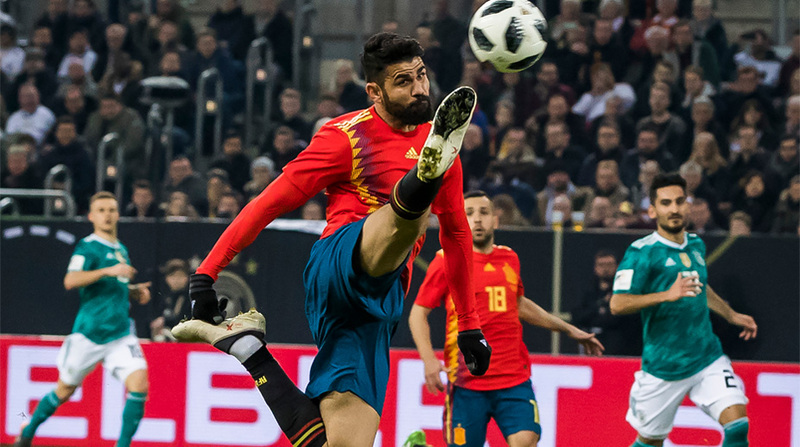 Costa, however, is back playing for Atletico Madrid, which makes him the likeliest choice when Spain open up against Portugal on June 15, while Morata still has three months to spark a revival. There is still time, but the selection against Argentina will be instructive given they represent Spain’s last elite test, with Tunisia and Switzerland their final friendlies in June. Lopetegui has now overseen 17 matches without defeat and a bold performance against the world champions has increased the sense his team are ready to challenge. Victory over Argentina, regardless of who he picks up front, would swell that confidence further.